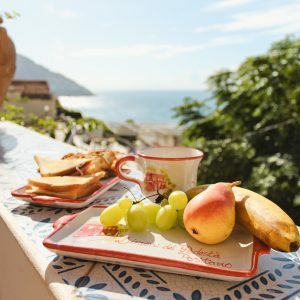 If you haven’t already met, let me introduce you to the sgroppino, AKA my drink of choice for a day of swimming and soaking up the sunshine off the cliffs of Positano. It’s a blended lemon cocktail and Bagni d’Arienzo makes the best I’ve had. A perfect marriage of creamy lemon gelato and prosecco bubbles. 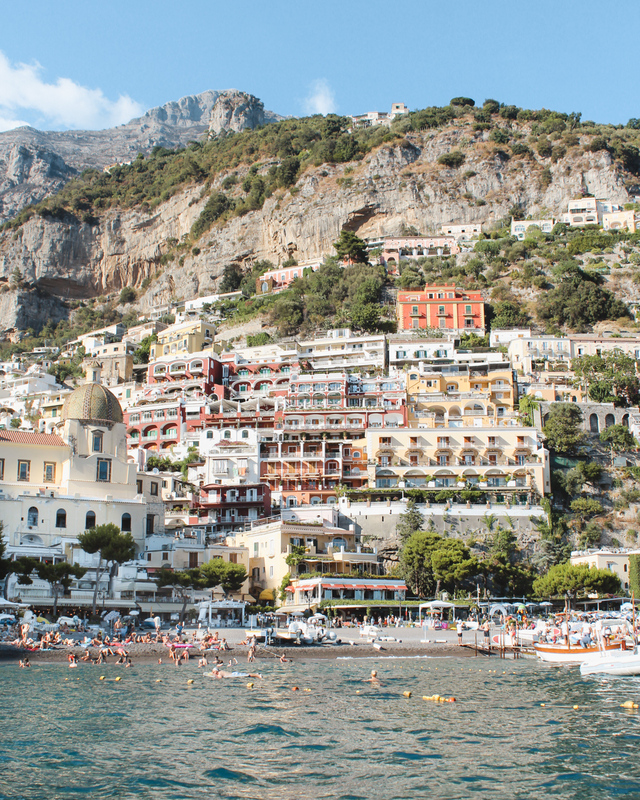 We took the first boat shuttle from Positano to the Arienzo beach club at 10:00 am. 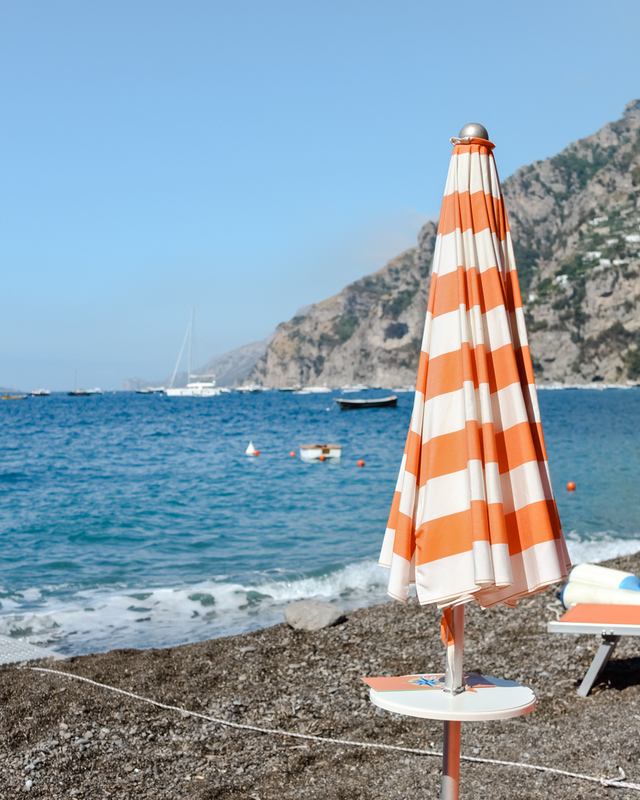 The beach chairs were still in the shadows of the cliffs that enclose the beach. 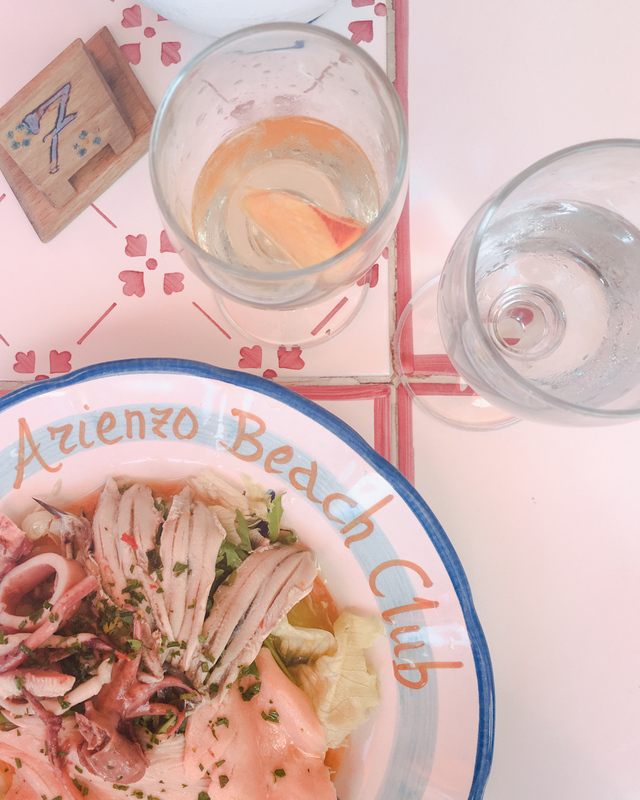 After a few hours of swimming in the Mediterranean and a sgroppino (or two), we decided it was time for pranzo. 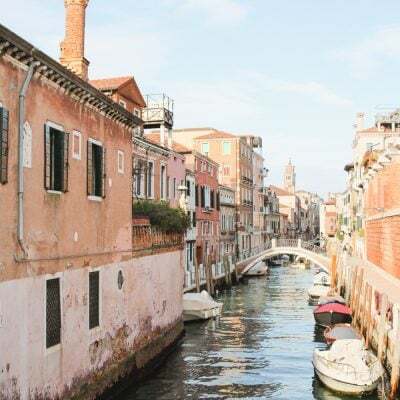 The Bagni d’Arienzo menu features local specialities like spaghetti alle vongole, gnocchi alla sorrentina and fresh fish. We also ordered a few liters of white wine. “Do you want peaches in it?” our server said. Do I want peaches in my wine at lunch? OF COURSE I DO! It’s all in the details. As the sun started to set, we lined up at the pier. It was one of those days you never want to end and I was so sad to leave! 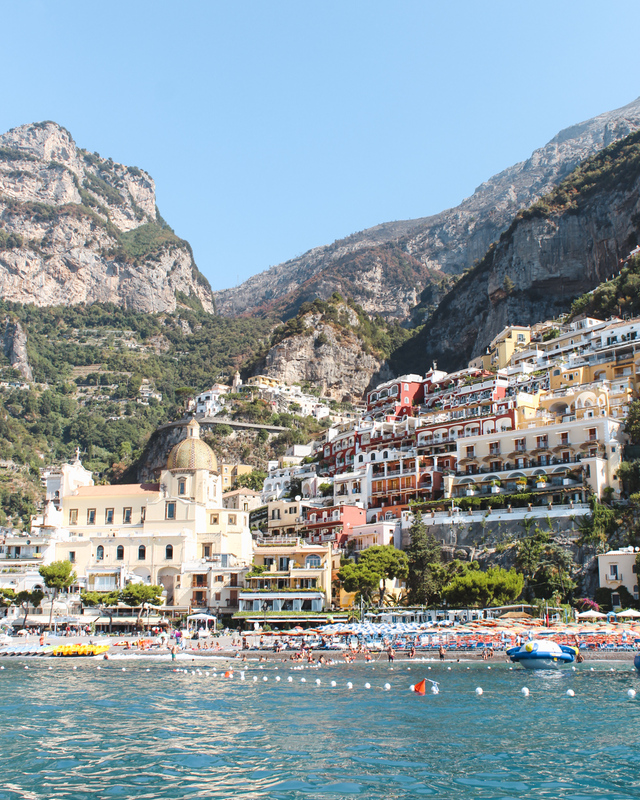 At least you know beautiful views of Positano await on the way back to the main pier. My husband organized this beach day as a birthday surprise and said it was a very smooth process. 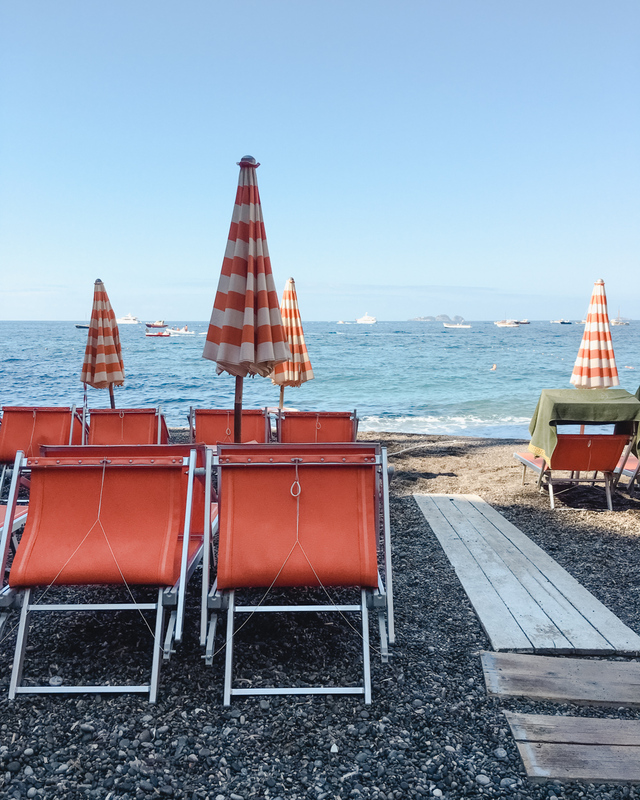 We heard about some poor experiences at other beach clubs in Positano, so Bagni d’Arienzo was an easy choice with their excellent customer service and prompt communication. 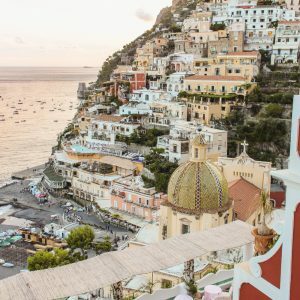 Bagni d’Arienzo in Positano was the best experience I’ve had at a lido in Italy. Be sure to make a reservation because this is a popular spot. Two lounge chairs and an umbrella are about €25. Spaghetti, €15. Cocktails, €8. 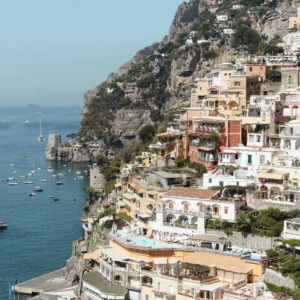 Which is quite reasonable when you consider the service and the overall experience at a luxury destination in Italy. 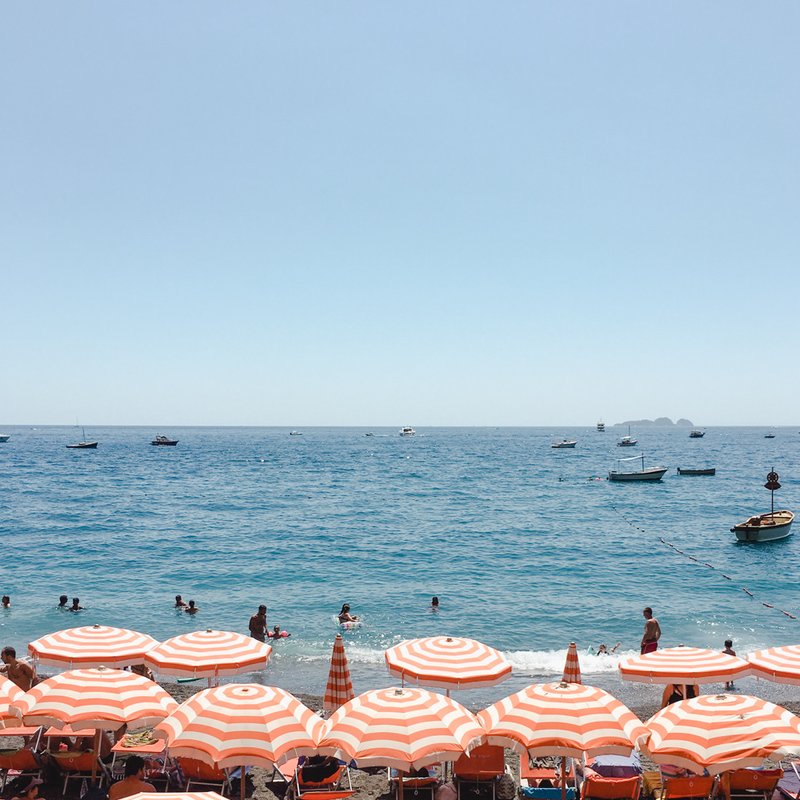 You won’t regret a day or a penny spent at Bagni d’Arienzo in Positano. 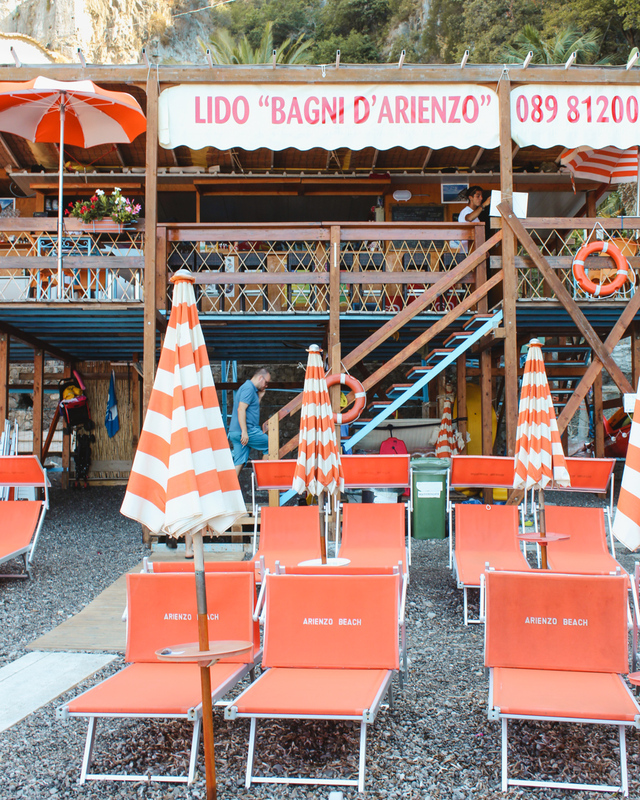 Oh the memories of Bagni d’Arienzo!! Your review did it all the justice in the world. It is definitely the best beach I’ve been to. 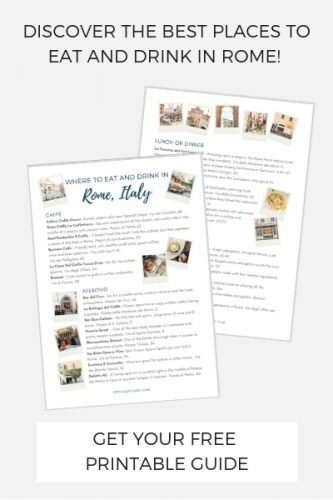 Next time my husband and I go back I’m going to try your drink! Thank you, Emily! Isn’t it an amazing find? 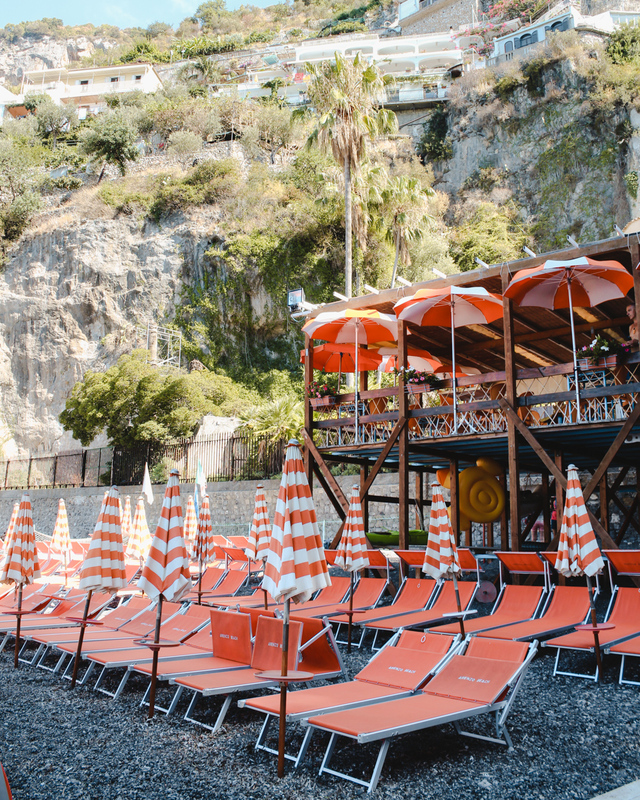 I absolutely love this beach bar. 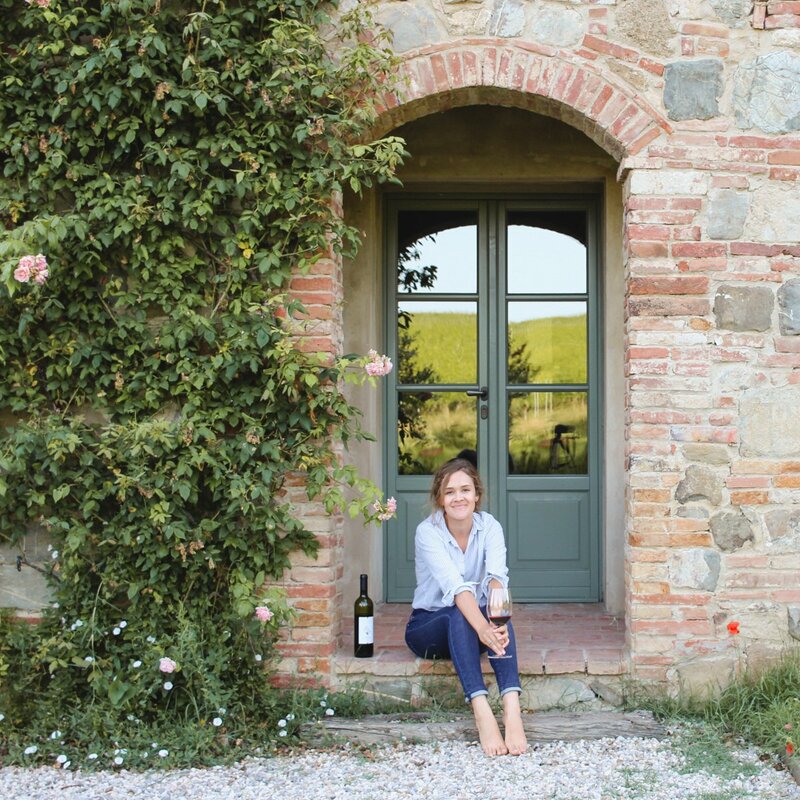 Definitely get a scroppino the next time you go!